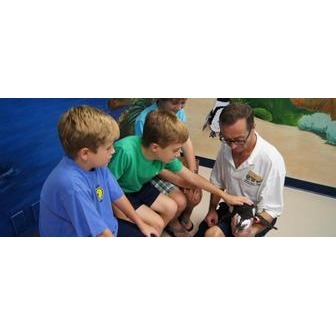 For the best experience, visit during the Aquarium's least frequented times-weekday afternoons. Strollers are allowed in the Aquarium, but rentals are not available. A limited number of wheelchairs are available for complimentary use. Photography (including flash) is permitted in the Aquarium. Audubon Aquarium of the Americas is a "smoke-free" facility. For the safety and health of all patrons, our staff and the animals in our stewardship, smoking is only permitted outside of the Aquarium.